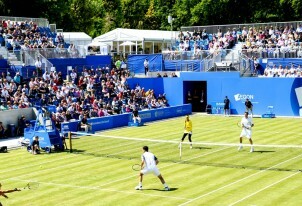 Edgbaston provides a wealth of opportunity if you enjoy playing sport with Edgbaston Golf Club, Edgbaston Croquet Club, Edgbaston Archery & Lawn Tennis Society - the world’s oldest lawn tennis club – and Edgbaston Priory Club which has facilities for tennis, squash and racketball as well as a fitness suite and indoor and outdoor pools. 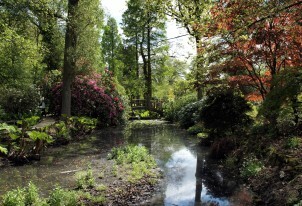 Birmingham Botanical Gardens are an oasis of delightful gardens, peace and tranquillity, just one mile from the City Centre. 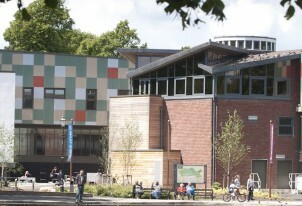 Birmingham Wildlife Conservation Park is located on the Pershore Road, just two miles from the City Centre. 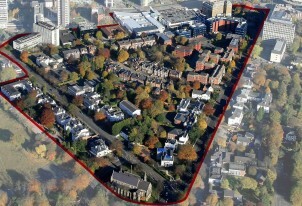 The Calthorpe Estate is a prestigious 610 hectares mixed-use estate, and one of the best places to live and work. 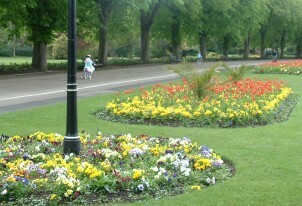 Birmingham's premier park with over 80 acres of parkland, sports and leisure facilities. 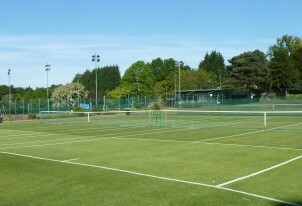 Edgbaston Archery & Lawn Tennis Society is the oldest Lawn Tennis Club in the World. 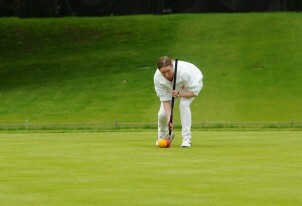 Edgbaston Croquet Club is the premier Croquet venue in the West Midlands. 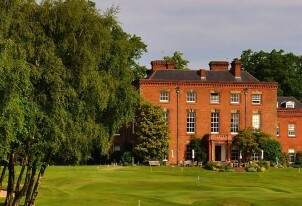 Golf and social events are run throughout the whole year for our playing and non-playing (social) members. 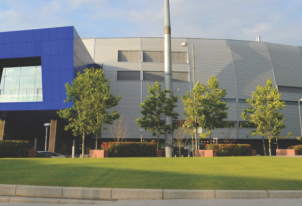 Edgbaston Stadium is the home of Warwickshire county cricket club and Birmingham Bears. 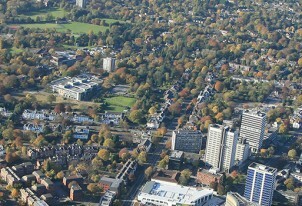 A thriving emerging retail, leisure and gastro location for visitors and businesses. 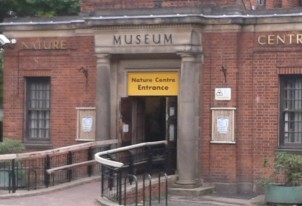 mac birmingham is a contemporary arts centre and charity, set in the magnificent surroundings of Cannon Hill Park. 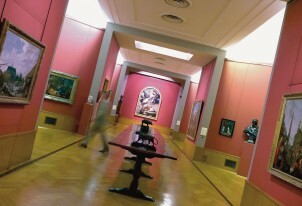 The Barber is a mini National Gallery in the Heart of England. 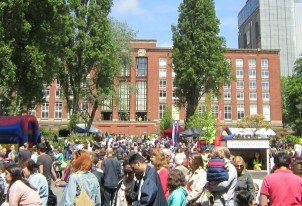 The University of Birmingham is home to a diverse cultural offering which includes public museums, galleries, archives, libraries & cultural venues. 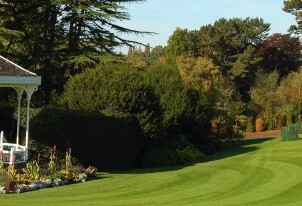 Winterbourne House and Garden is a rare surviving example of an early 20th century suburban villa and garden.